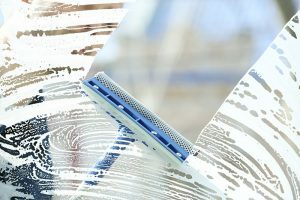 Are you tired of dealing with window condensation? Then you have come to the right place. Most homeowners find condensation forming on their windows quite irritating. It is because it can lead them to other problems such as wood rot, mold, plaster damage, etc. The main cause of this issue is the high level of moisture inside the house. Controlling the moisture is the best solution you can take. 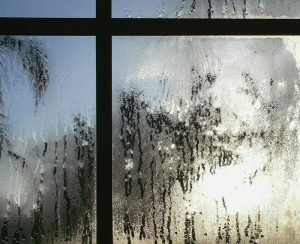 Here are 7 tips on how to prevent window condensation you can follow for that purpose. It is quite common for most parents to use humidifier in their house. They usually place and use it on bathroom, kitchen, and nursery. If you do have this tool, it is better to turn it down. That will reduce the moisture level in your house. 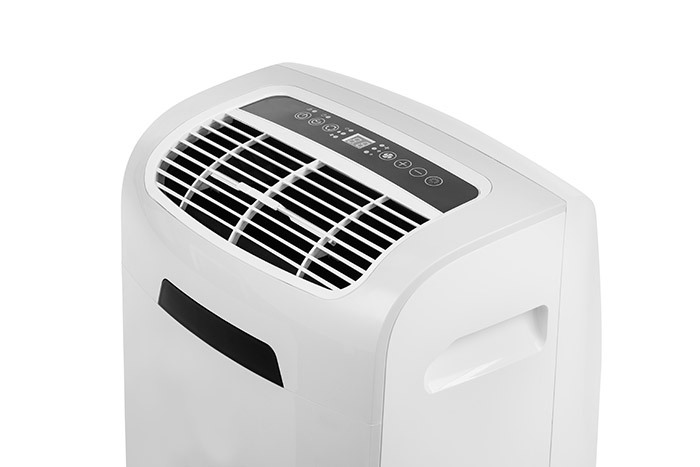 Instead of humidifier, you can utilize dehumidifier. 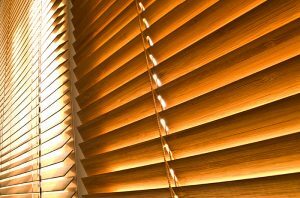 Although it is expensive, but it can help you a lot in preventing window condensation. It is able to remove moisture from the air. You can buy the portable type so you can remove it to anywhere you want. 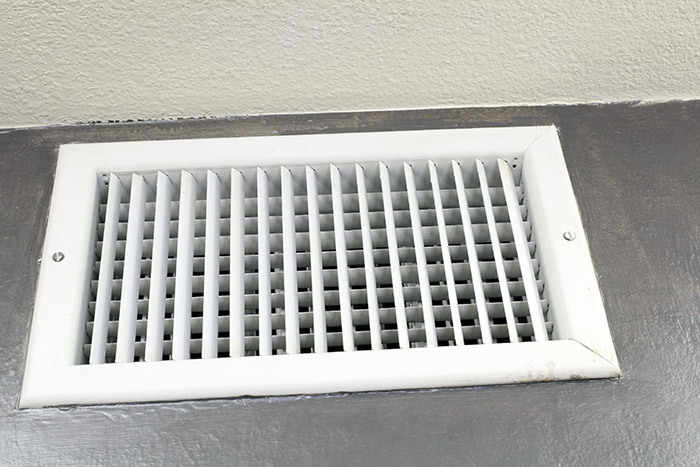 Using exhaust fans is also very helpful in removing moisture. Once you have turned it on, the humidity will get out of your house through the ventilation. It is better to use it whenever you are cooking or bathing since these two activities can produce a lot of moisture. When it comes to stop condensation, improving the air circulation is a must-thing to do. You can do it by simply opening your windows and doors regularly. Of course you can do it when the weather is suitable. When it is winter, you can turn your ceiling fan instead. It will push the warm air down to the floor. 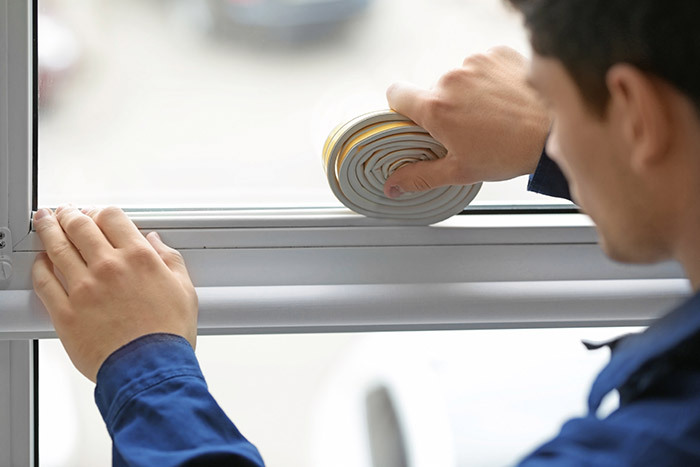 Weather stripping aims to prevent cold air from the outside to cool your windows and walls. This is a more economical way to stop condensation. For better result, you can install storm windows. Sure this installation may cost a lot of money, but it has the ability to protect your windows from the cold temperature. Do you have some plants in your house? Although they can be great decorations, they can release moisture into the air. So, you must keep them out, especially when it is raining or winter season. Once again this is another method which requires you to spend some money. But, this is your easy way to reduce moisture which will stop condensation later. This tool will send out the indoor air and replace it with fresh air. Besides exchanging air, this machine is able to increase the temperature inside your house and remove pollutants. Those are the tips on how to prevent window condensation. Some of them may be quite expensive, but they are still effective ways for the prevention. If you cannot afford them, then you can pick the easy and cheap methods. They are still effective too to stop the condensation.